The Nova Scotia government has ended a program that guaranteed small-scale energy producers a sustainable fee for their electricity, saying to continue the program would result in rising electricity prices. Energy Minister Michel Samson says the COMFIT program has served its purpose by encouraging renewable energy projects capable of producing 125 megawatts of electricity by the end of this year. 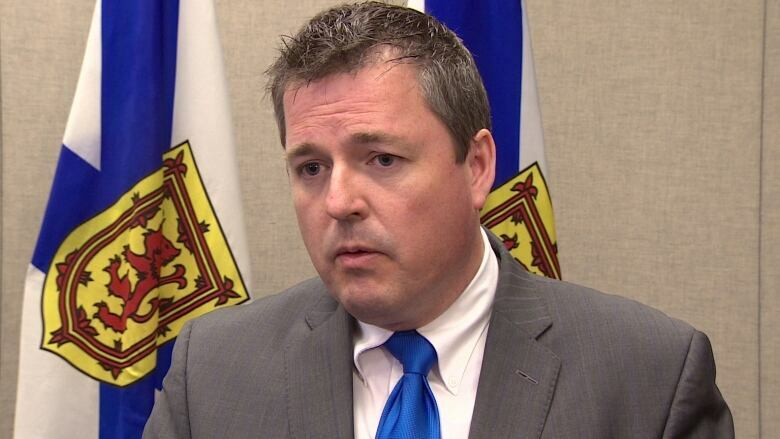 He said to continue the feed-in tariff program further would cause Nova Scotia Power to raise the rates for electricity consumers in a province that already has some of the highest energy costs in the country. Samson said a review by his department found no new generation is needed and that Nova Scotians pay more for energy with small-scale, community-based projects than from other sources. He said effective immediately, no new applications will be considered, while unapproved extensions and lapsed permit renewals will be considered on a case-by-case basis and processed within 60 days. He said more details on renewable energy and its role in the province's energy future will be released this fall in the government's electricity plan.